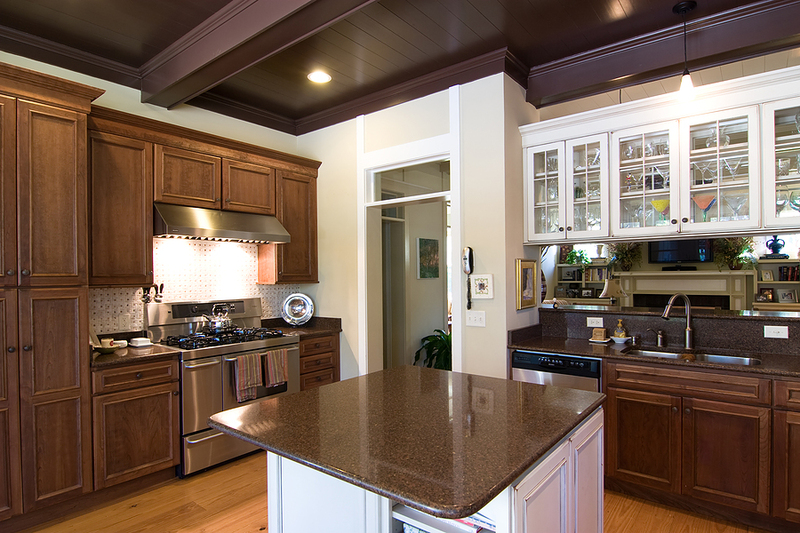 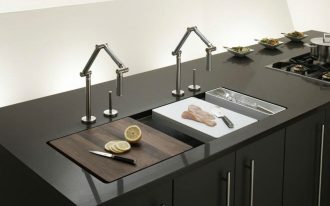 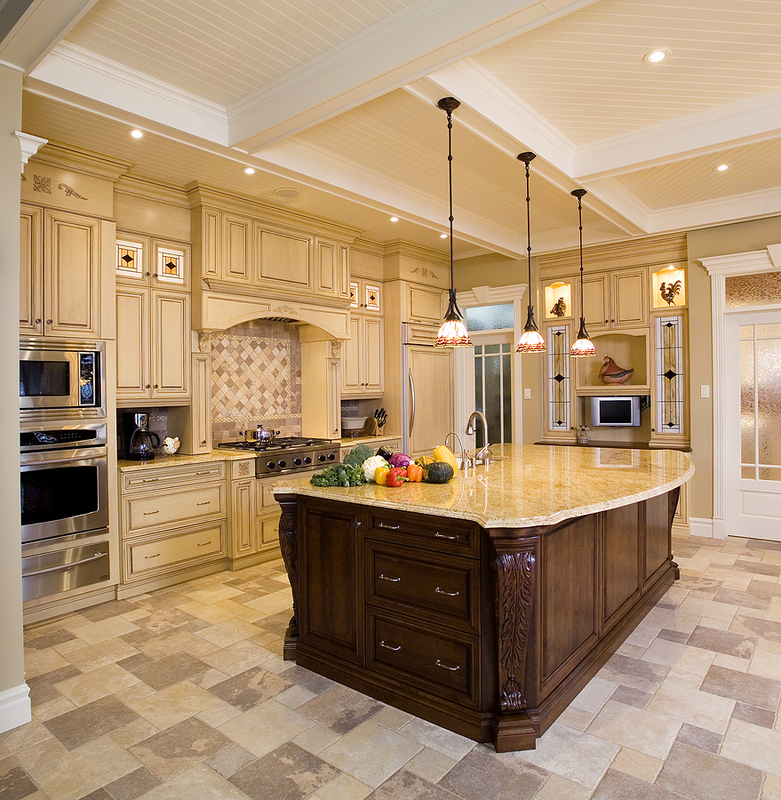 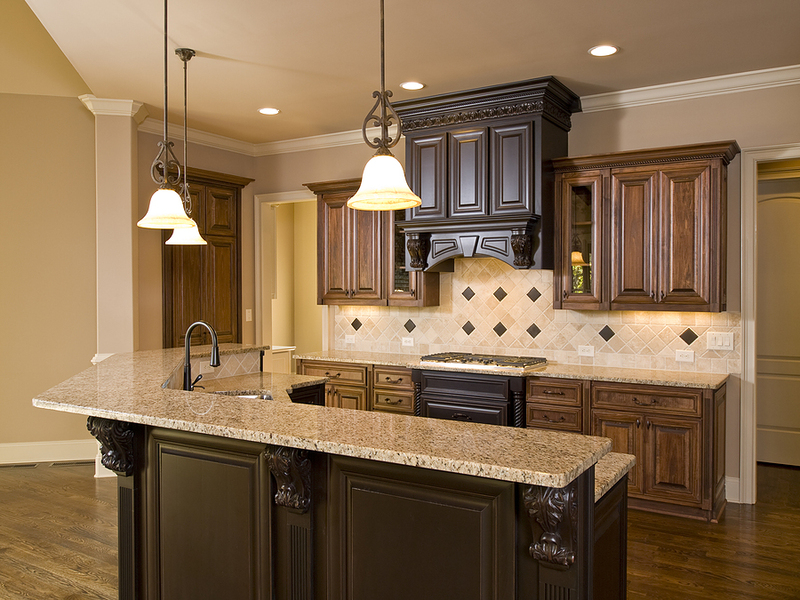 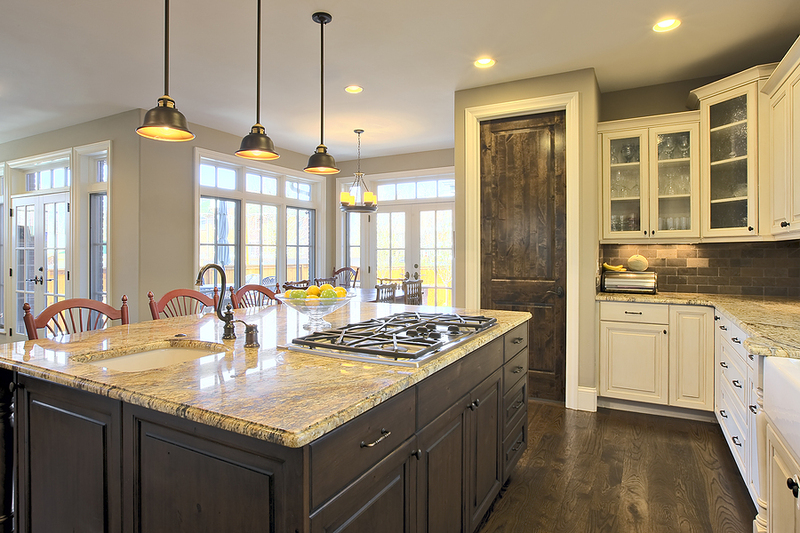 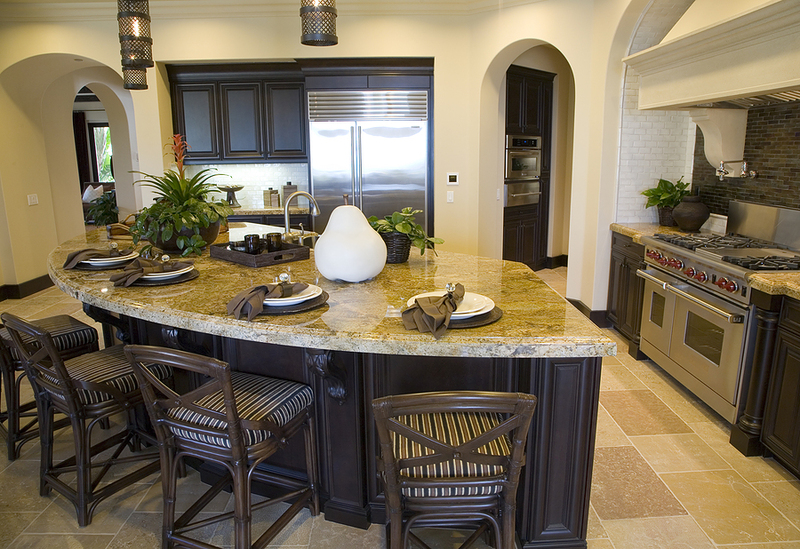 Do you intend to perform kitchen remodeling and looking for some inspirations? 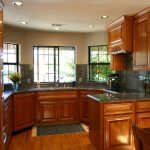 Doing kitchen remodeling can be done with some plans in order to get the result of the remodeling project make you satisfy. 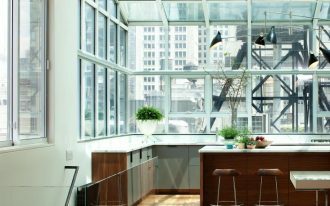 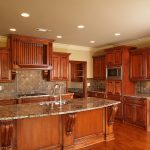 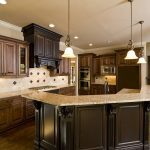 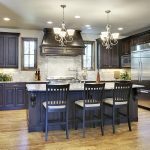 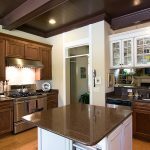 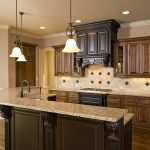 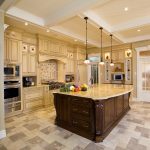 For example, you need to think about what part of your kitchen that you want to redecorate, whether you want to perform a simple kitchen remodeling or an overall kitchen remodeling. 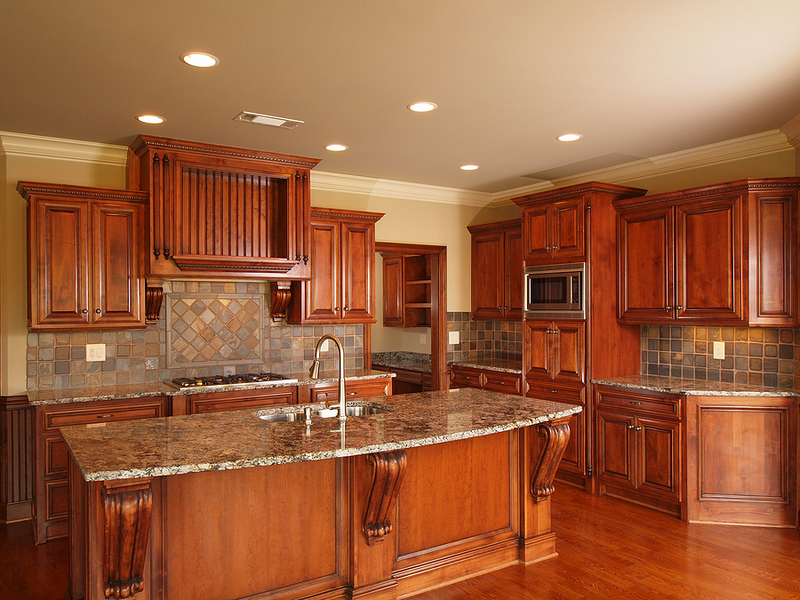 You also need to determine how much budget that you want to pay out for the kitchen remodeling. 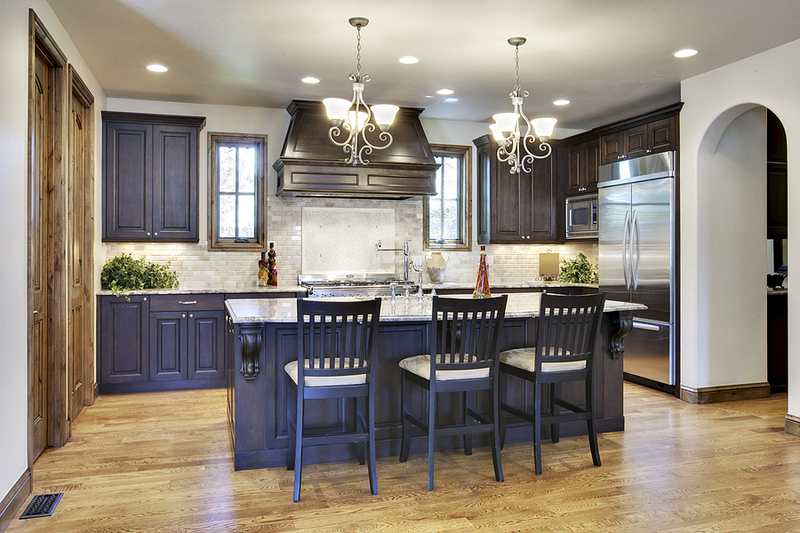 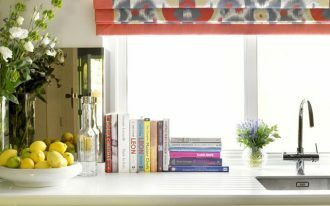 To begin the kitchen remodeling, you can take in the plan that you’ve made before. 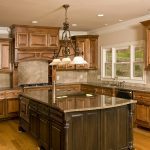 If you have decided to perform the simple kitchen remodeling, you can think about redecorate your old furniture and reuse them. 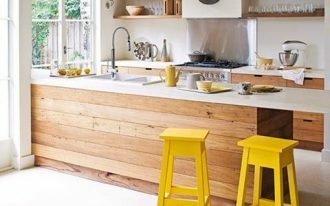 If those are no longer in interested appearance anymore but still in a good shape, you can refurnish and repaint them is order to get the fresh outlook without wasting too much budget for buying the new one. 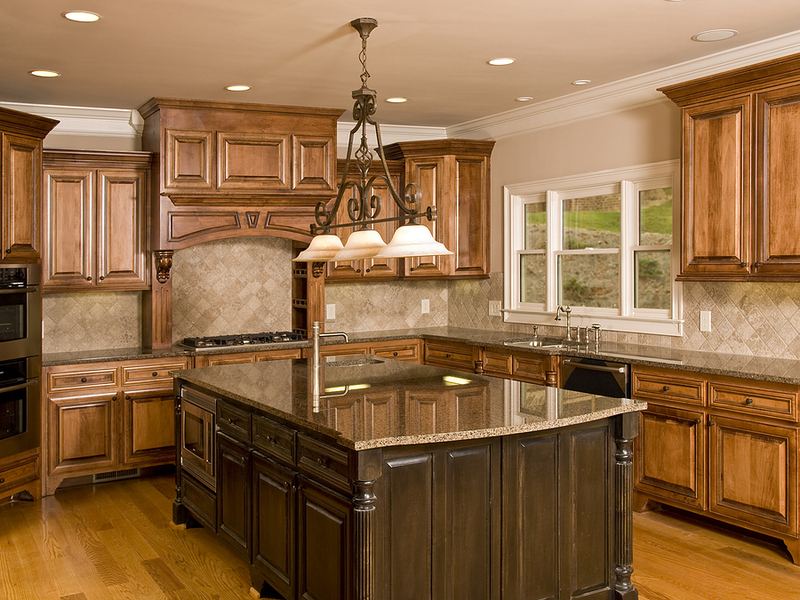 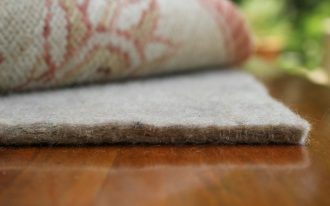 After you have finish with that, you may consider refacing the furniture in a new angle to get a brand new outlook. 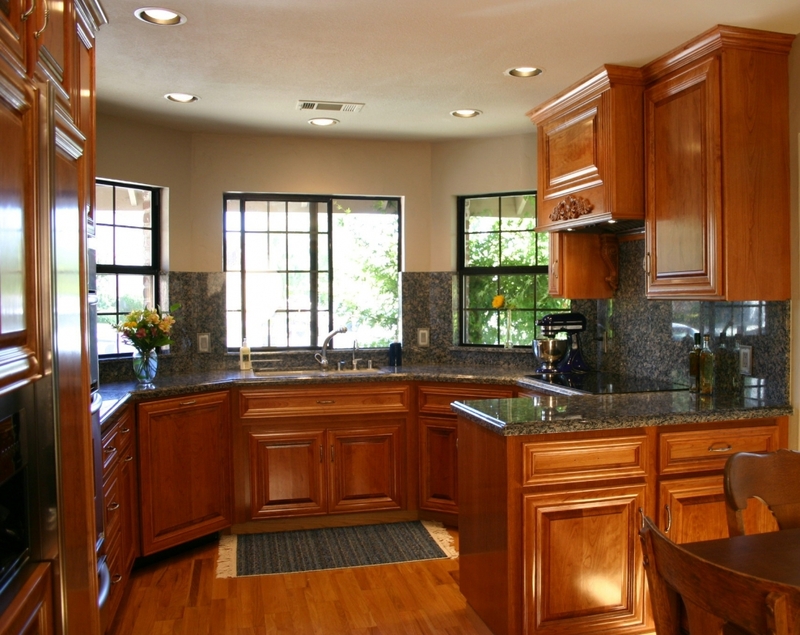 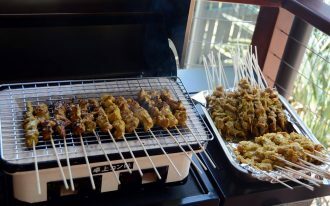 Then, you need to pay more attention to the layout of the new kitchen remodeling . 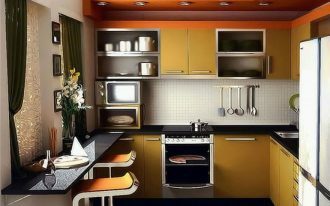 Initially, repaint the wall in your kitchen into a new color scheme so that it looks more fresh and fancy. 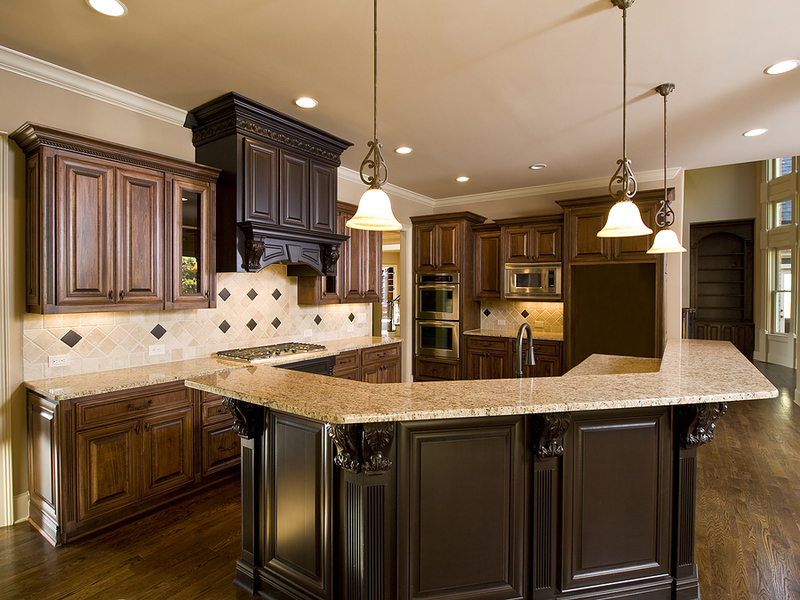 If the previous color is light scheme, you can choose the dark scheme or vice versa. 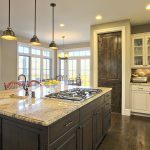 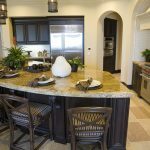 You can also decorate new back splashes for stunning layout and also set kitchen island at the center of the kitchen for the gathering place. 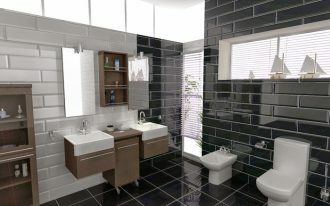 The last, don’t forget to set the lighting up as it will provide you a warm atmosphere and spacious effect to your room.